NEW YORK -- The Securities And Exchange Commission is filing a complaint against professional golfer Phil Mickelson related to insider trading. The SEC says a gambler named William Walters received tips and business information about Dean Foods Co. from former Dean Foods director Thomas Davis between 2008 and 2012. In 2012, the SEC says Walters called Mickelson, who owed him money, and urged him to trade Dean Foods stock. The SEC says Mickelson did so the next day and made a profit of $931,000. 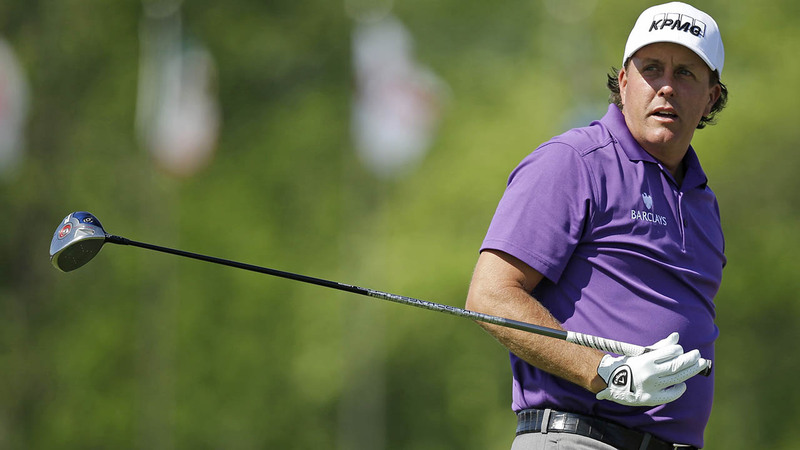 Mickelson was not in the field of the Byron Nelson Classic in Irving, Texas, where play began Thursday morning. Calls to his representatives were not immediately returned.